Colour coding is one of Lombardi Bros many talents. 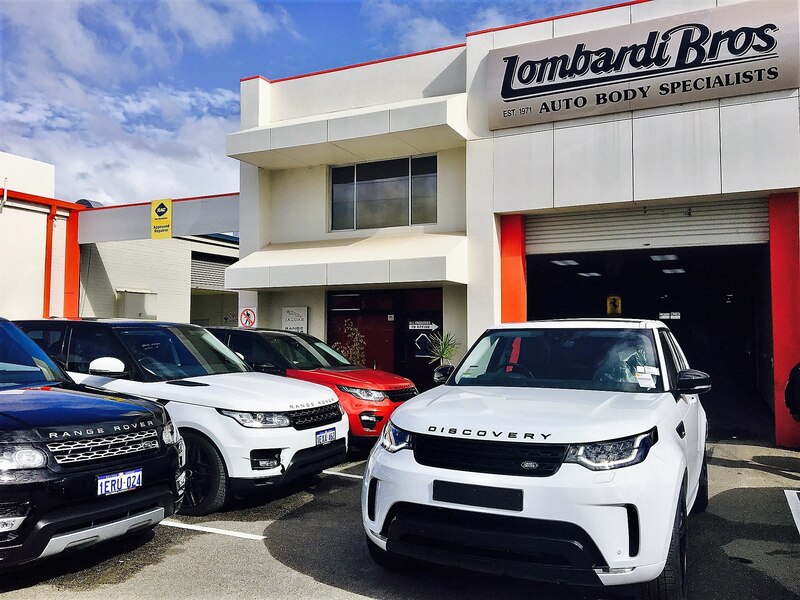 So many of our clients when they purchase new Range Rovers & Jaguars, want to make their car stand out even more than they already do, so they choose to colour code their vehicles. We can colour code vehicles in many ways.